Your mood impacts everything from your success at work or in school to your ability to having meaningful personal relationships. Because of this, you want to take care of your mood and mental health so that it always serves you well. However, some people need a little help to balance and control their mood. There are a number of medications and therapies that are used for this specific purpose, but not everyone responds to them in a favorable way. 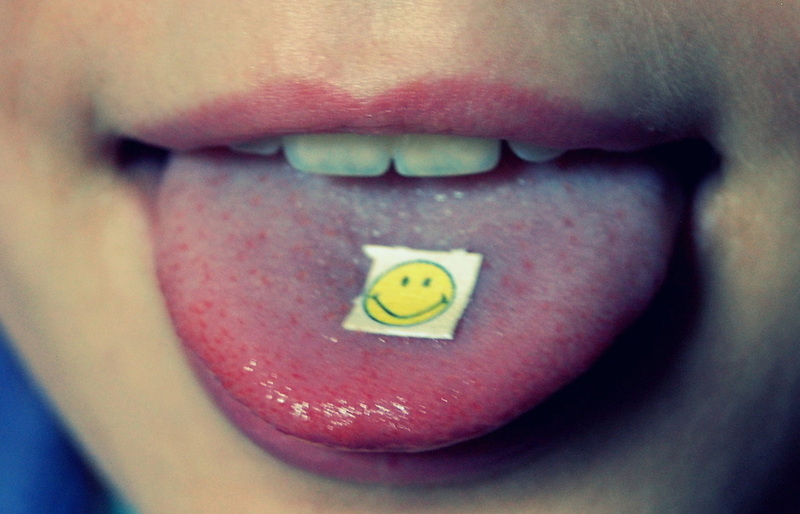 Since the 1930s, some people have turned to LSD as a way to elevate and stabilize their mood. When you think about LSD, thinking about it being therapeutic is probably not something that crosses your mind, but it has well-established therapeutic benefits. The key is knowing how to use it, how to ensure that you are getting the proper dose and where to use it so that you have a pleasant experience. When you are using LSD to boost your mood, getting the right dose is the most important part of the process. You should work with someone who is experienced in using LSD for this purpose because they can help you to choose the proper dose. The general dose falls between 10 and 20 micrograms. This is referred to a microdose of LSD. The purpose is not to experience the hallucinatory effects, but to get a positive boost in your mood and enhanced focus and clarity. When you are using a microdose of LSD, you typically do not take it daily like you would a prescription medication. In general, people take it about once every four days to reap the benefits. Getting the right dose should be your main priority because if you take too little, you will not get the full benefit of the LSD. However, if you take too much, you can hallucinate and have other negative symptoms that can harm your mood. The environment you are in when you use LSD is critical because it sets the stage for the type of experience that you have. For example, if you are in a loud and distracting environment, you might not achieve the full focus-enhancing effects that come with the right microdose of this drug. Choose to be somewhere where you are comfortable and you do not need to drive yourself home. Most people find a quiet place in their home or yard to use LSD. When you talk to an experienced person, they can help you to set the stage. You also need to go into using LSD with an open mind so that any negativity is not blocking the positive effects of the drug. When people do into microdosing this drug feeling anxiety or having a down mood, it is far more difficult for them to experience the positive effects. Doing something like meditating prior to using LSD can help to clear your mind and increase your chances of a positive and mood-boosting experience. Many people report that they feel calm and happy when they use LSD properly. They feel like they have control and that their ability to focus is much greater, ensuring a more stable mood. As you can see, LSD has properties to aid in boosting mood and alleviating the symptoms of conditions like anxiety and depression. However, it is critical that you use it properly or else you can actually have a negative experience that can worsen your mood. Talk to someone is who experienced in using LSD for its positive effects. This will ensure that you have the information necessary involving things like proper dosing and knowing how to setup the right environment for using this type of drug. This ensures that you are getting the full benefit.